Mademoiselle Danse has the honor to propose you the dance articles Freed of London! We have selected for you the pointe shoes that most professional dancers use on stage or in the studio. Entirely handmade and in biodegradable materials, the Freed pointe shoes are renowned worldwide. Our selection also turned to men's bags to complete our selection. 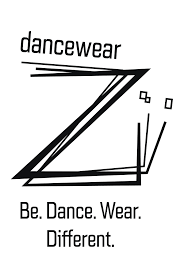 A shoulder bag and a tote bag for dance accessories. So, good shopping! Freed Classic pointe shoes.Entirely hand made according to Freed who use biodegradable materials.Souple shank, deep vamp, low sides and elastic drawstring to flatter the line on pointe.Perfect for beginers. Mademoiselle Danse like : the satin color, just perfect ! Freed Pro pointe shoes.Entirely hand made according to Freed who use biodegradable materials.Medium 3/4 shank, deep vamp, low sides and elastic drawstring to flatter the line on pointe.Used by more professionals than any other pointe shoes. Mademoiselle Danse like : the satin color, just perfect ! Freed Pro light pointe shoes.Entirely hand made according to Freed who use biodegradable materials.Souple-medium 3/4 shank, deep vamp, low sides and elastic drawstring to flatter the line on pointe.Used by more professionals than any other pointe shoes. Mademoiselle Danse like : the satin color, just perfect ! Key ring shaped like satin pointe shoes.You can hang it on your dance bag as well as on your keys.Pink or red.10cm. Lamb's wool similar to carded cotton. 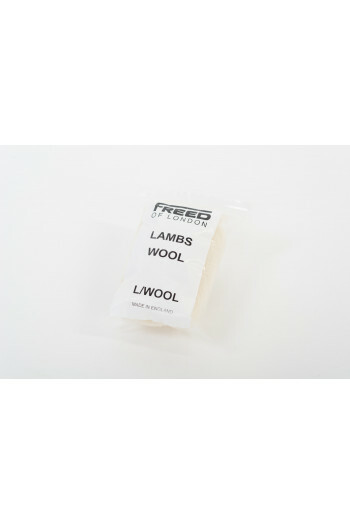 Treated with a natural antimicrobial that guards against odour. Serves as protective cushioning for pointe shoes. Studios Opera Freed pointe shoes for beginners.With a lighter block and flexible insole, it is ideal Studio pointe shoes for the younger dancer. Mademoiselle Danse likes : using biodegradable materials ! Studio Freed pointe shoes for advance level.With a thin lighter block and hard insole, it is ideal Studio pointe shoes for the dancer.Plateform with an ankle less than 90° to pass over the pointe shoes. Mademoiselle Danse likes : using biodegradable materials ! Studio Freed pointe shoes for intermédiaire/advance level.With a thin lighter block and medium insole, it is ideal Studio pointe shoes for the dancer. Mademoiselle Danse likes : using biodegradable materials ! 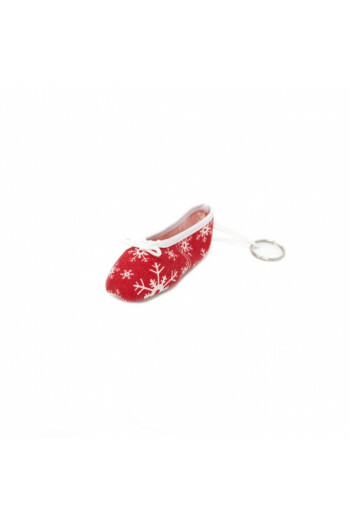 Key ring shaped like satin pointe shoes.You can hang it on your dance bag as well as on your keys.10cm.